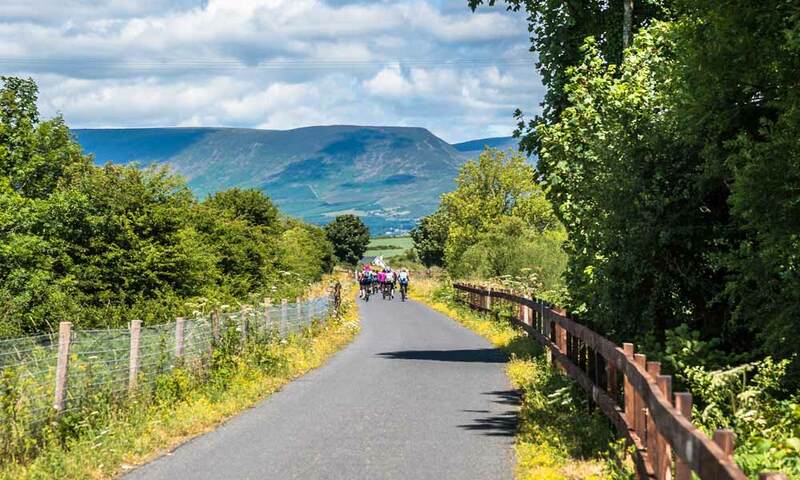 The Waterford Greenway is a stunning, 46km long cycle and walking track located along the old railway line between Waterford City and Dungarvan. 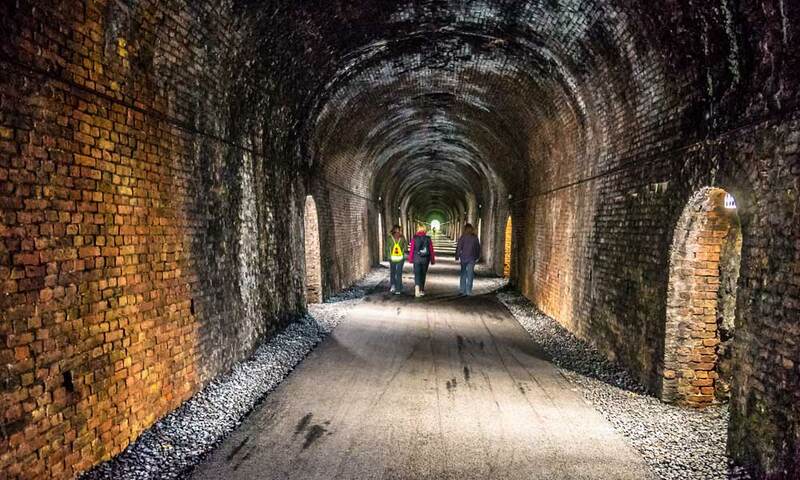 The route will take you through some spectacular scenery, both natural and man-made, including 3 viaducts and through the 400m long Ballyvoyle Tunnel. Along the Greenway you’ll pass a Viking Settlement, Norman Castles, medieval ruins, a famine workhouse and old railway stations. 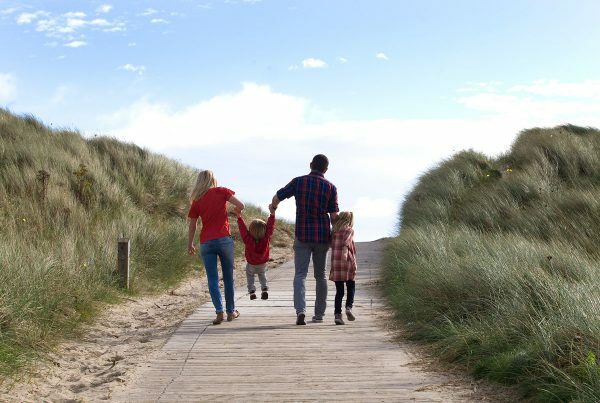 You could cycle the route in one day, but there really is so much to see and do along it that we recommend taking your time, and taking time out to enjoy some of the attractions along the way. 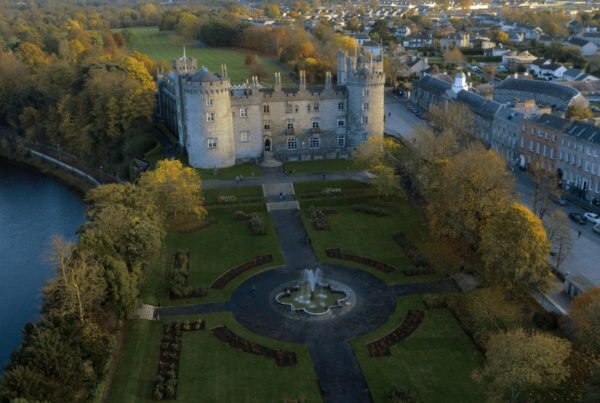 This site has been hailed by scholars as one of the most significant archaeological discoveries ever made in Ireland. The site – uncovered in 2003 by archaeologists along the proposed route of the Waterford City bypass – holds the remains of a 9th century Viking settlement. Artefacts from the settlement are on display in Reginalds Tower in Waterford City. 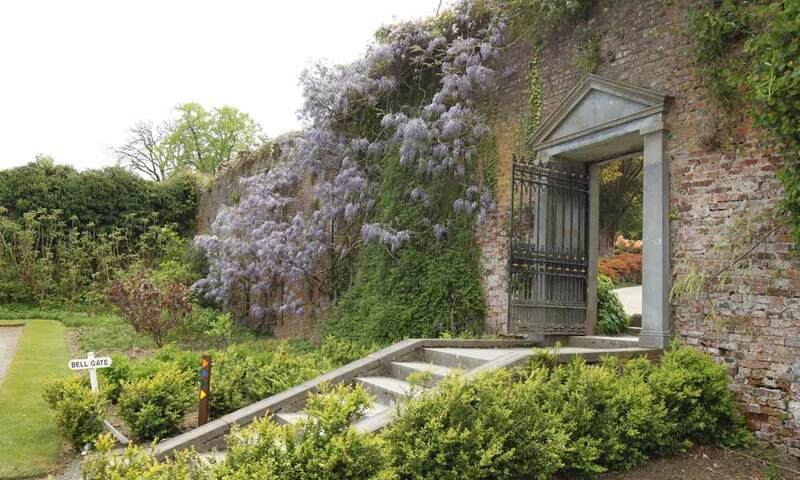 Located just outside of Waterford City, the gardens at Mount Congreve, consist of around seventy acres of intensively planted woodland garden and a four acre walled garden. The gardens consist of more than 3,000 different trees and shrubs, more than 2,000 rhododendrons, 600 camellias, 300 Acer cultivars, 600 conifers, 250 climbers and 1,500 herbaceous plants, and Mount Congreve Gardens are considered to be ‘one of the great gardens of the world’. Kids and adults alike will love a journey of this heritage narrow gauge railway. The route follows 8.5 kilometres from the station at Kilmeaden to Gracedieu Junction. 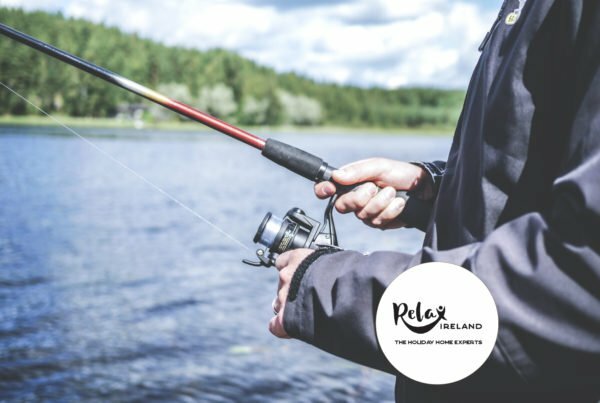 Along the way, you can experience the beauty of the Suir Valley and take in the panoramic views of the river, rolling farmland and mountains. One of three viaducts on the Greenway, Ballyvoyle Viaduct will take you over the forested banks of the Dalligan River, where you can take a breather and enjoy views to the sea. Shortly after you’ll come to a tropical looking gorge of ferns and moss leading you into the 400m long Ballyvoyle Tunnel.